Modern industrial technology has completely reshaped the way products are manufactured and delivered. Precision engineering has become an essential production process in environments where achieving high integrity and dimensional accuracy are prime concerns. It is a key component of technologically advanced industries such as aeronautical, metrological, manufacturing, and biomedical. Almost every industry is required to process raw material and redesign it to make it applicable to a given application. However, it is important for a manufacturer to develop an understanding of how a new technology can be integrated into an existing setup. Fast turnaround time is critical for businesses with tight deadlines. Precision engineering enables companies to produce high-quality products with speed and without compromising quality and safety. It is meant to maintain quality throughout the machining process. Precision production machines are faster than those that require human control. Apart from being a set of fast and efficient production processes, precision engineering helps manufactures reduce material waste which ultimately leads to significant savings and reduced production cost. For instance, the core function of precision machining is subtraction, the potential for material waste is enormous from the first process to completion. Precision engineering helps reduce wastage from human error. Precision engineering makes it possible to manufacture highly individual parts with fast turnover times. Most clients come up with drawings and ideas of what they need, some are not even sure what they need. Precision engineering is the only way to produce unique and complex parts with pinpoint accuracy. Advanced manufacturing tools completely outsmart human beings in terms of repeatability, speed, accuracy, and overall outcome. One of the benefits of precision engineering is the elimination of human error risk. For example, CNC machines are smart and efficient enough that there is little need for human intervention or supervision. Reduced labor cost is also a notable benefit of precision technologies. As mentioned earlier, highly advanced precision machines can operate 24/7 and only stop when requiring repair or maintenance. 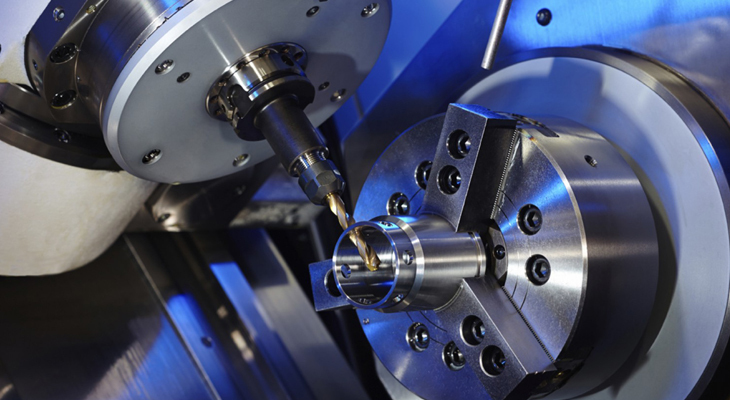 Precision engineering promotes uninterrupted machining processes and higher productivity. Quality Millwright is your one-stop millwright company where we provide highly advanced machining and fabrication services to a range of industries in Edmonton and across Canada.